For 14 years Marchionne relentlessly pursued tough goals, sleeping on the couch of his private plane while jetting between offices in Detroit, Turin and London. Sergio Marchionne, the man in black and self-proclaimed fixer who plucked Chrysler from the ashes of bankruptcy in 2009 and hitched it to Fiat to create a money-making global automaker, died on Wednesday. He was 66. "Unfortunately, what we feared has come to pass. 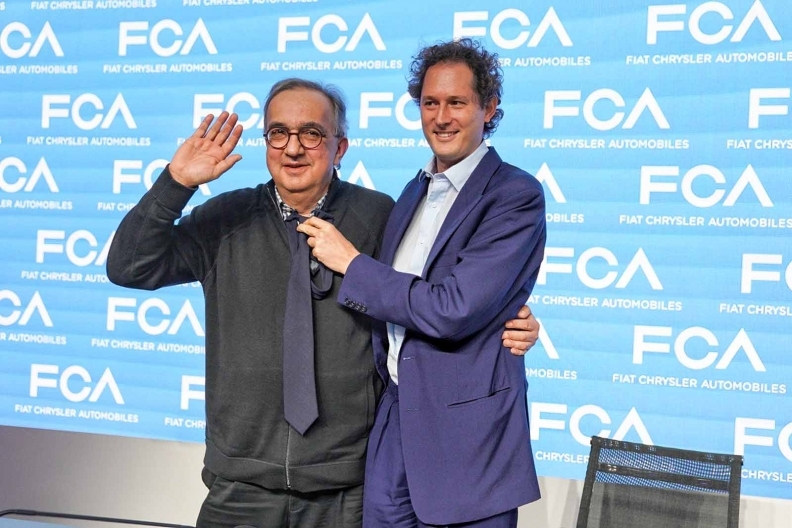 Sergio Marchionne, man and friend, is gone," Fiat Chrysler Automobiles Chairman John Elkann, of the controlling Agnelli family, said in a statement on Wednesday. 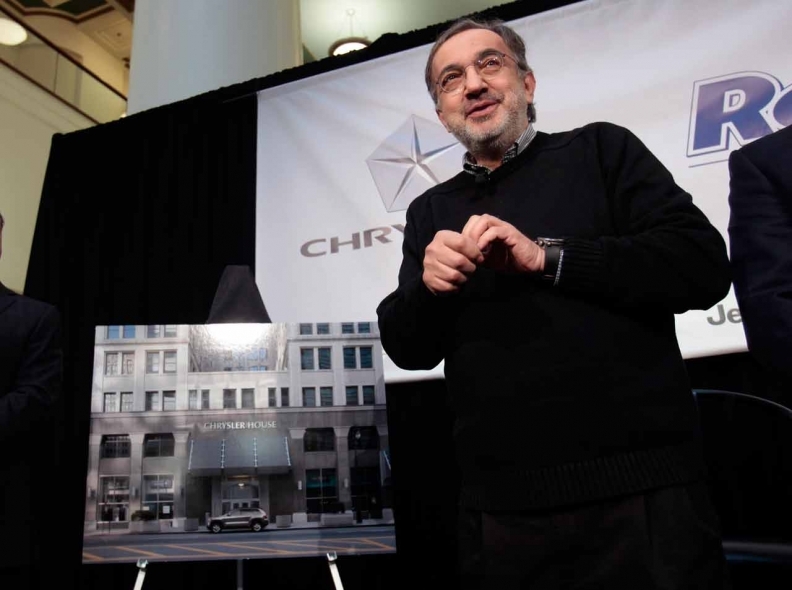 While he was perhaps the most provocative executive to steer Chrysler since Lee Iacocca retired in the early 1990s, Marchionne preferred a tiny office in a wing of FCA's vast technical centre in a Detroit suburb, where he could regularly confab with engineers, marketing executives and product planners. 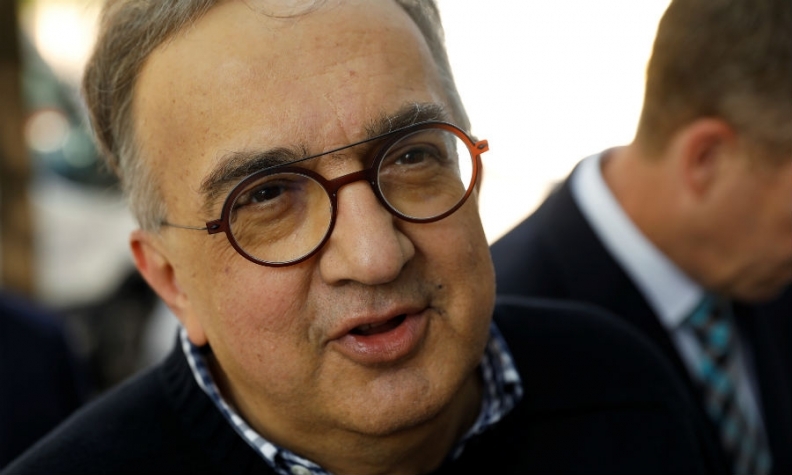 Fiat was also on the brink of death in June 2004 when Marchionne was recruited by the company's controlling Agnelli family to sort things out. Fiat suffered a loss of approximately $2.5 billion (all figures USD) on its core auto operations the same year. Many analysts expected it to simply exit the auto business. 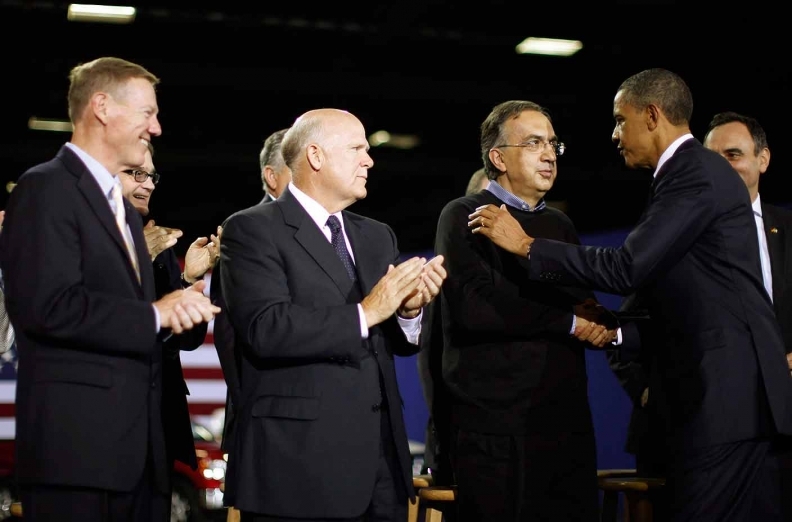 Marchionne in 2009 led Fiat to acquire a 20 perc ent stake in Chrysler, with a UAW pension trust owning 55 per cent, and the U.S. and Canadian governments controlling minority stakes. 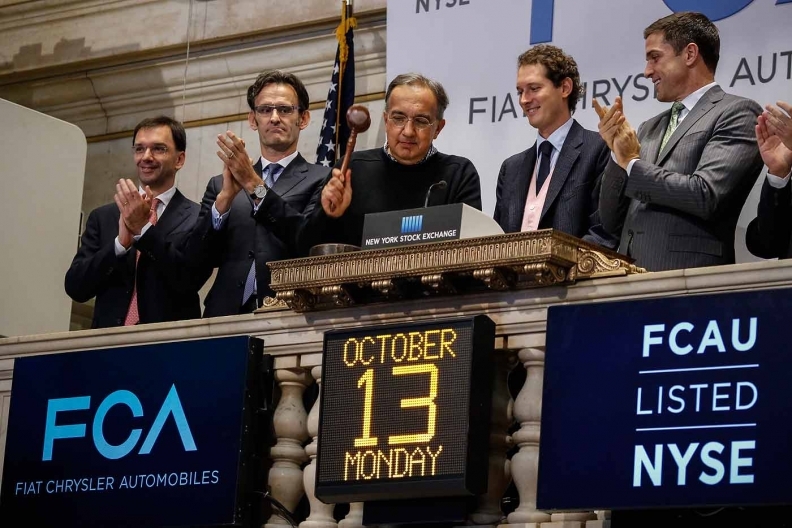 In May, Marchionne told FCA shareholders that he expects the company to deliver adjusted earnings before interest and taxes of between $15 billion and $18.7 billion [13 billion and 16 billion euros] in 2022, up from $7.7 billion [6.6 billion euros] in 2017. The company's new five-year business plan, he said, will see operating margins rise to between nine and 11 per cent, compared with 6.3 per cent last year.